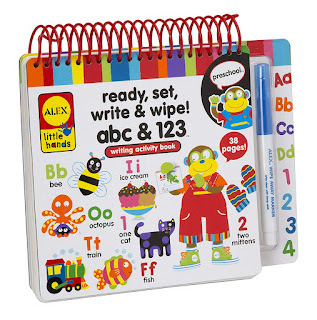 Amazon has the Alex Toys Little Hands ABC & 123 Wipe-Clean Book on sale for just $7.14 (regularly $14). 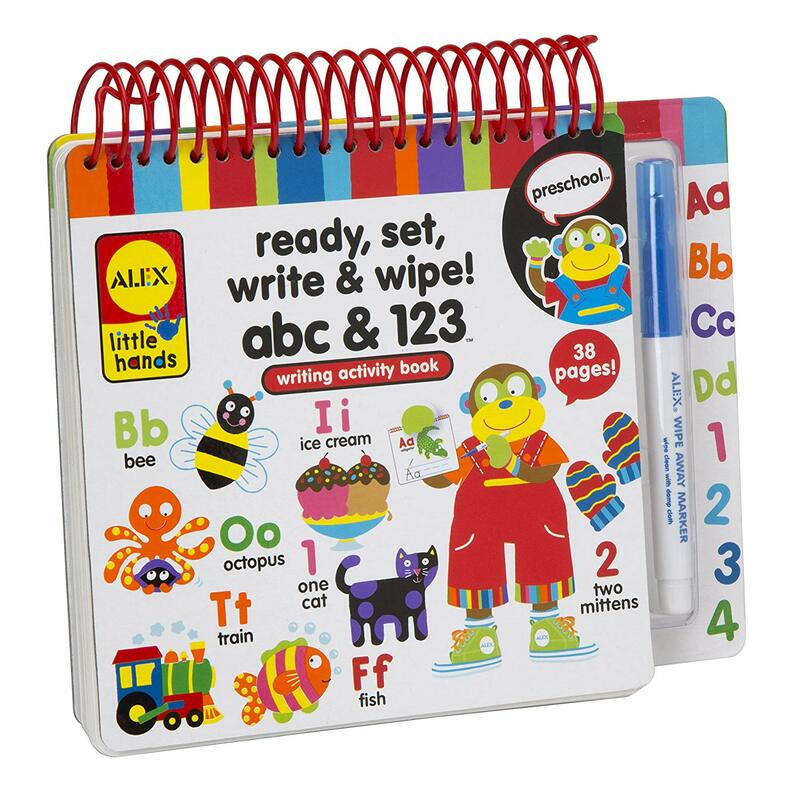 ALEX Toys Little Hands Ready, Set, Write and Wipe! ABC and 123 is a fun way to introduce your child to letters and numbers. This book features wipe-clean pages so your child can practice again and again! Perfect for in the car and on the go. Includes a spiral bound pad (7in. square) with 10 wipe away pages and wipe away marker.